We’d love to hear our member’s opinions on this. Do you agree with what the map shows or is it too simplistic? 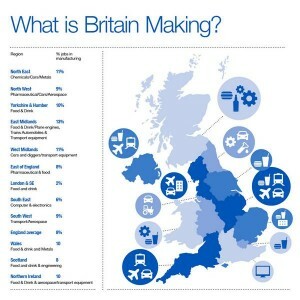 What industries do you think should be represented in your regions? Let us know by commenting on this page.